I've made that corn chowder several times, it's wonderful! 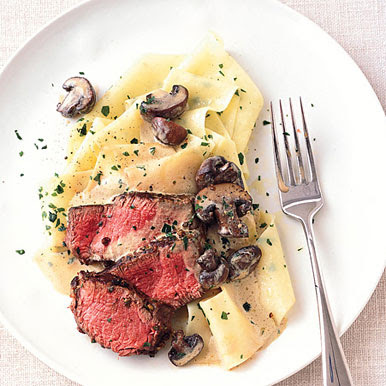 Let me know how the peppered beef stroganoff turns out - I clipped the same recipe, but haven't tried it yet. It looks SO good though!